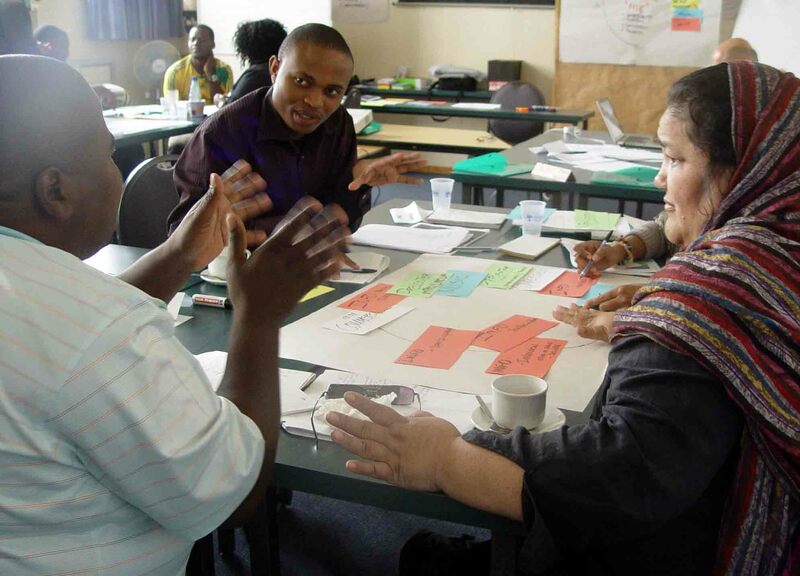 Deutsche Welle’s international training institute, DW-AKADEMIE, the training arm of the German international broadcaster, has once again partnered with Bush Radio to run two of its training programmes at the station. Project Manager for DW, Jochen Walter says they chose to partner with Bush Radio because of their long standing relationship with the station and an appreciation for the station’s set-up and role within the broadcasting sector. 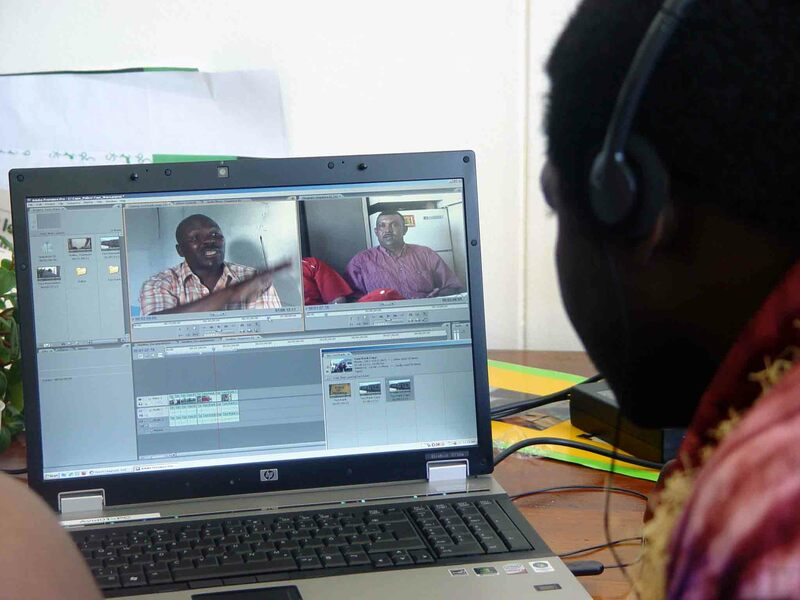 This week Bush Radio and DW-AKADEMIE will host a two-week video journalism course. The course will focus on themes such as news value, story-telling through pictures and sound, the use of digital editing tools and other elements of the television and film production cycle. 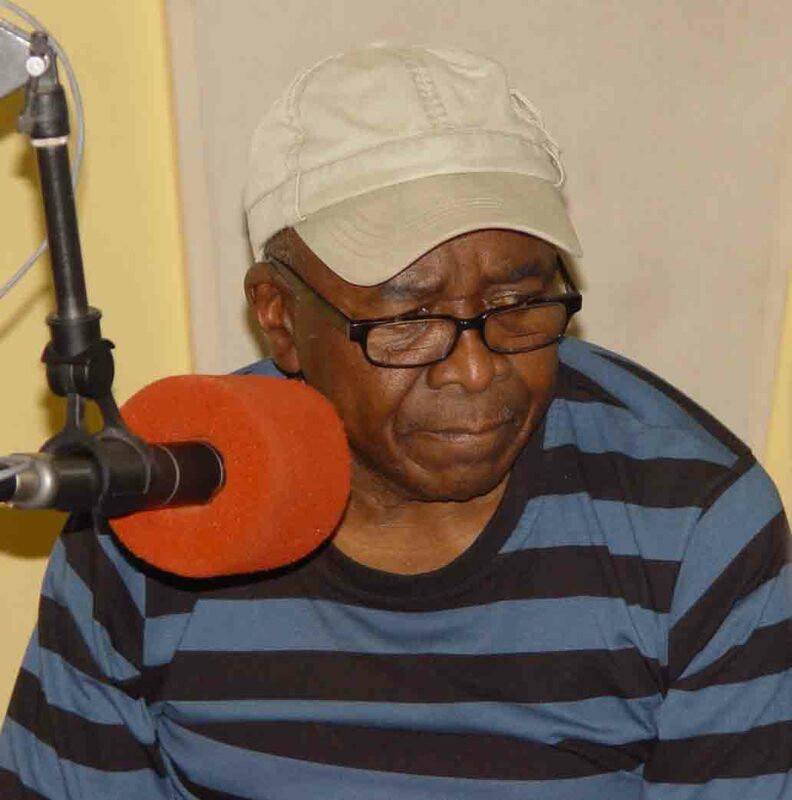 The first programme was a Strategic Radio Management Training Course which ran from the 5th to the 9th October 2009 and included more than 10 radio stations from around the country. The aim of the course was to develop strategic radio and programming management for both community and commercial radio stations. Wilma Brooks-Delport (Radio KC), Rachel Watson (Radio Atlantis), Tsepo Nthoso (Setsoto CR), Sthandiwe Velaphi (Khanya fm) look on as Thomas Roth explains. Media consultant and trainer Thomas Roth who conducted the management training said the course assisted the participants in identifying strategic tools that will improve programming and the performance of the stations. Bush Radio was invited to St Agnes Primary school in Woodstock to come share some information with learners about the various careers and study opportunities in the broadcast industry. Shiraaz and Victor headed the team that went to the school to spend the morning with the learners. Shaz also gave a surprise performance. This morning things were pretty hectic on the breakfast show with Victor and Shiraaz. They were joined by Rob Van Vuuren who co-hosted part of the programme as well as Cate Comedown from the group Pretty Dirty. 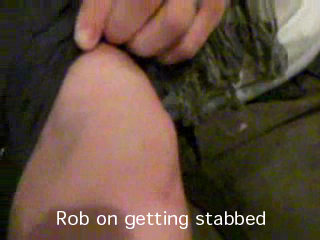 Check out the videos below. Wednesday (7/10/2009) morning is really going to “Maak Victor Mal” – the slot that usually has him jumping up and down and where we feature rock/metal artists just got very interesting. Joining Victor and Shaz as a special co-host is Mr SA’s Got Talent, the infamous Twakkie and he can dance… Rob Van Vuuren as Rob Van Vuuren. Together they will be interviewing up-and-coming Bellville rock ‘n roll group, Pretty Dirty. 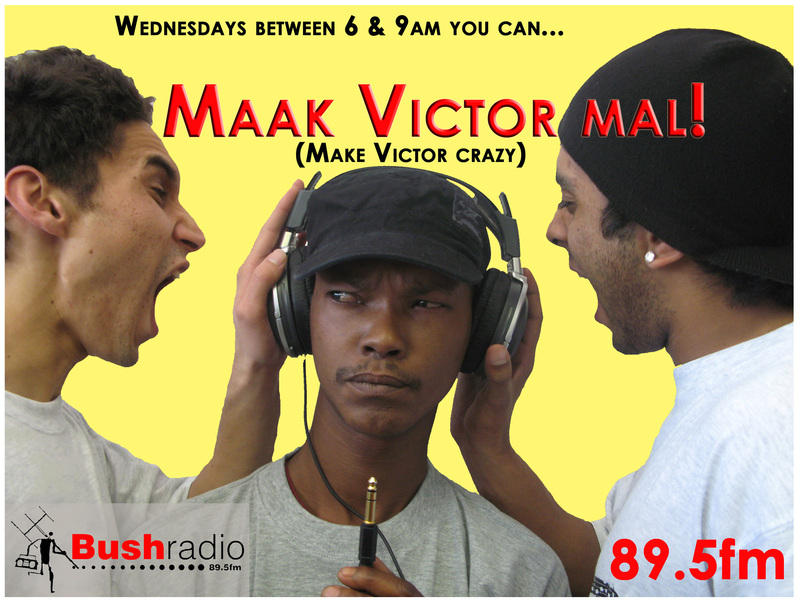 So tune in (89.5fm), call (021 448 6266) or sms (32158) and help “Maak Victor Mal” – Wednesday morning 6 to 9am. His latest live comedy offering Rob van Vuuren is Rob van Vuuren was nominated for the best one-man show at the 2008 South African Comedy Awards, and won the Best Comic Performance by an Actor at Grahamstown 2008. He can currently be seen in Rob van Vuuren is Rob van Vuuren at the New Space Theatre in Long Street till the 17th October. Pretty Dirty is a pop-rock outfit hailing from the rolling hills of Bellville Rock City. Their mission is to have a good time, while their fans have a good time! Pretty Dirty is the brain child of Cate Comedown, the band’s lead singer and rhythm guitarist. Since January 2009, Pretty Dirty is: Cate Comedown – Lead Vocals/Rhythm Guitar; Hanno van Wyk – Lead Guitar; Larry Leyden – Bass Guitar/Backing Vocals; Gerick Terreblanche – Drums. Their sound can be described as catchy beat driven good ol’ rock ‘n roll – guaranteed to get your feet tapping and your body moving. “It was not what I expected, it was better,” says an excited 16 year old Jacqueline, a scholar of the annual Robben Island Museum Spring School . 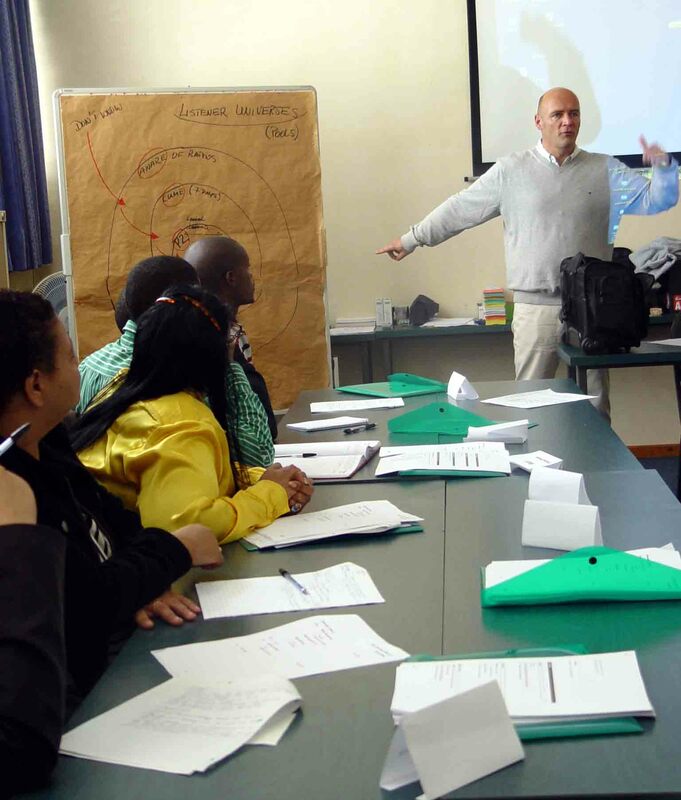 The Spring School is an annual event hosted by the Robben Island Museum Education and Training department. The project acts as an interactive platform to unite and empower students from around the country through heritage. The theme for this year was “The University for Life – Celebrating Our Crafts, Our Heritage”. Pottery making, radio broadcasting, drama and music were among the workshops offered to scholars whereby they explored their heritage and creativity through the mediums. 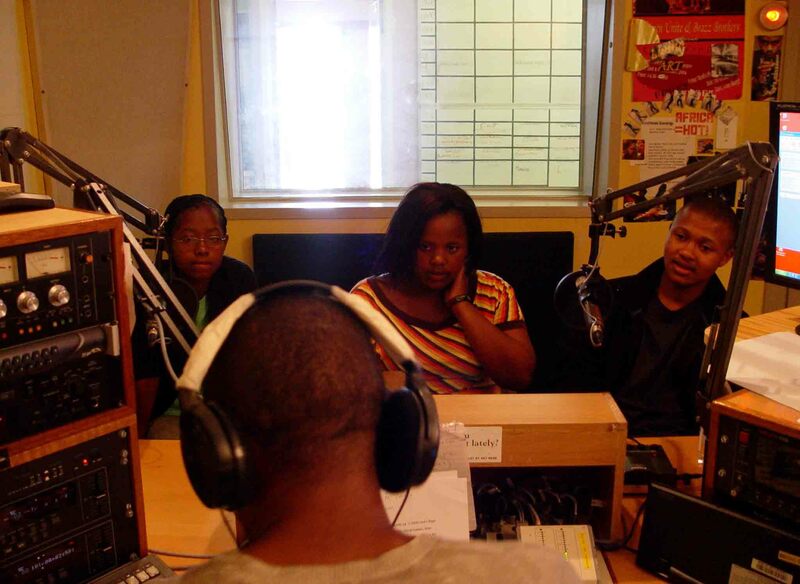 “We wanted these young people to tell their stories and articulate it through radio, drama and music,” says Sydney Katunga, a project facilitator. Bush Radio 89.5fm offered their support and service to the Spring School. The group recorded inserts for their pre-recorded presentation that will be aired on Friday the 2nd October when Bush Radio 89.5 FM broadcasts from the island as the school comes to an end. *Bush Radio and the Robben Island Museum have previously partnered for Bush Radio’s Media Kidocracy Konfrence (MKK 2007). 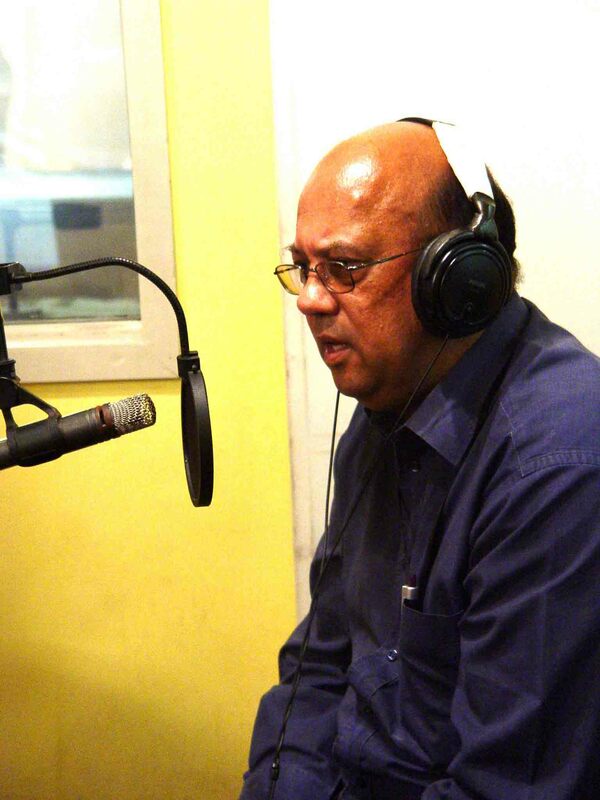 ** Victor J and Denisia Adams will be broadcasting with participants of the Spring School from 07h00 to 14h00 on Friday the 2nd October 2009.